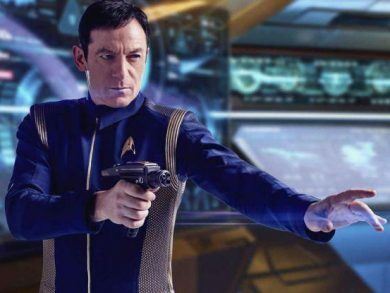 Episode 15 of Mission Log Live covers season one of Star Trek: Discovery. Was it “Trek” enough? How many Klingons does one show need? These questions and more are up for discussion!